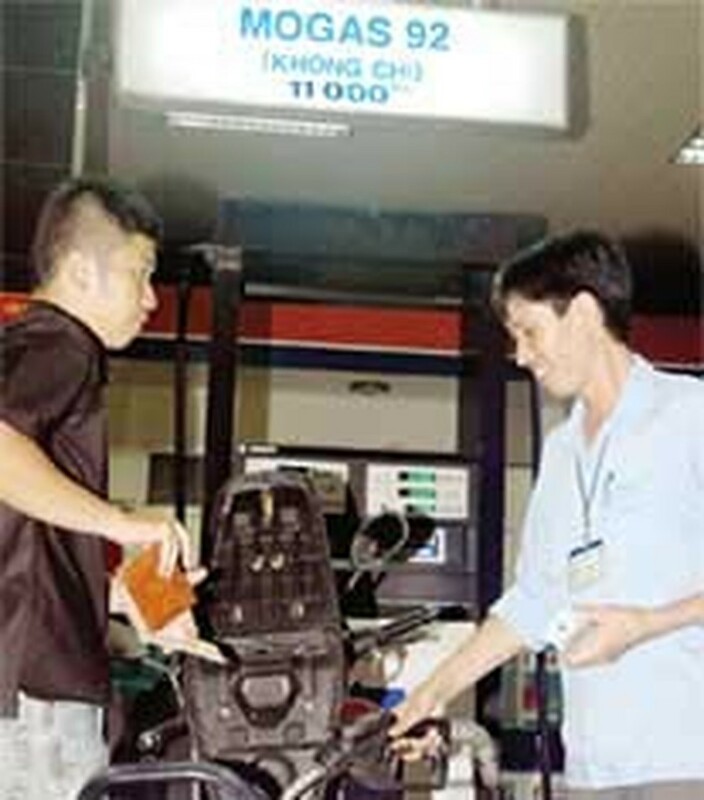 The domestic gasoline price is cut by VND1,000 (US6¢) a liter on Tuesday as global crude prices continued to fall. Viet Nam’s Ministry of Finance recently told its lower divisions to carry out measures to reduce the prices of goods and services in a bid to stabilize the domestic market. Accordingly, local financial departments must send a quick status report on the prices of gasoline, goods and services to the Ministry of Finance’s Price Control Department before September 30. The order was announced by Deputy Finance Minister Tran Van Ta after the Ministry of Trade decided to cut the price of gasoline by VND1,000 (US6¢) a liter from Tuesday as global crude prices continued to fall. 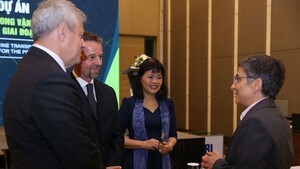 Mr. Ta also said that the relevant authorities must strengthen their control of the domestic market, stabilize prices, continue to practise petrol thrift and take stronger measures to tighten control over the illegal transportation of gasoline across borders.